I had a lovely surprise today - a visit from an old friend who has moved back to our town. This put me off schedule for some of the things I had planned to do today but it was great to catch up. Sometimes you just have to be flexible! 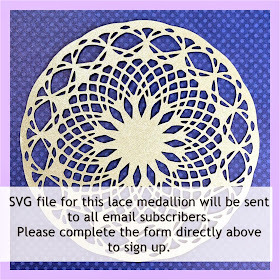 I have seen the comments and emails asking for a video on how to create the cut lines in the Silhouette Studio software for a shape without a defined outline and I will get one posted as soon as I can. Thanks for the responses - suggestions of other topics are also appreciated. We are definitely living in a winter wonderland. 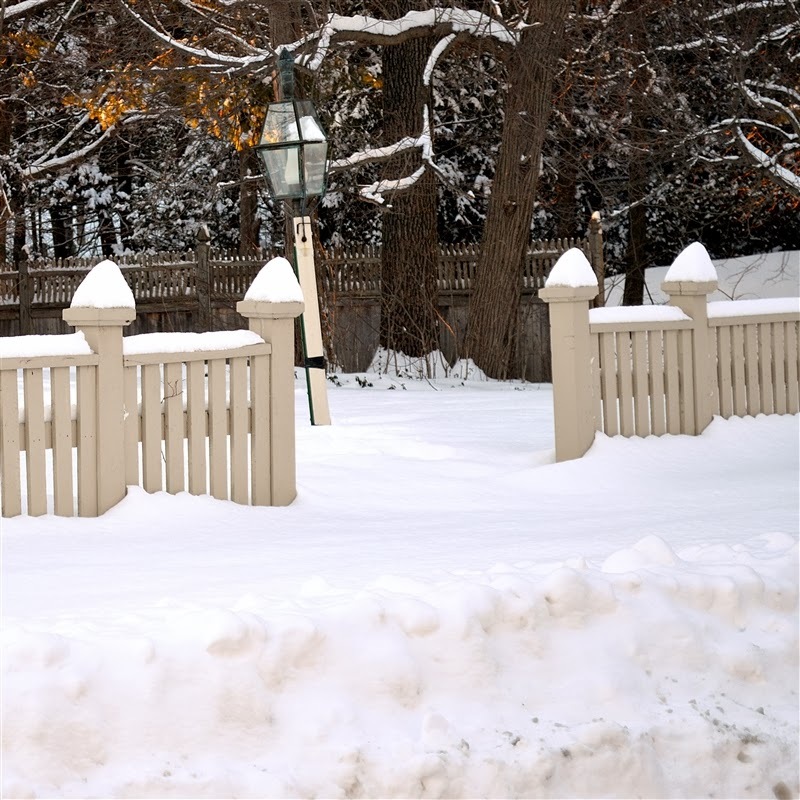 Two of my favorite things about the snowy days are the little pyramids that form on the fence posts and the way the snow settles into the evergreen trees like a heavy coat of frosting. The FREE Scrapinar for February presented by Layout a Day is set for February 25th. 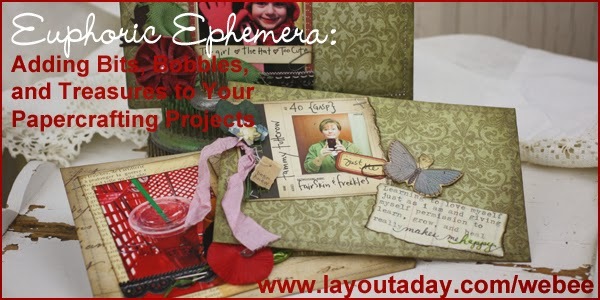 This month the topic is "Euphoric Ephemera: Adding Bits, Bobbles and Treasures to Your Papercrafting Projects." 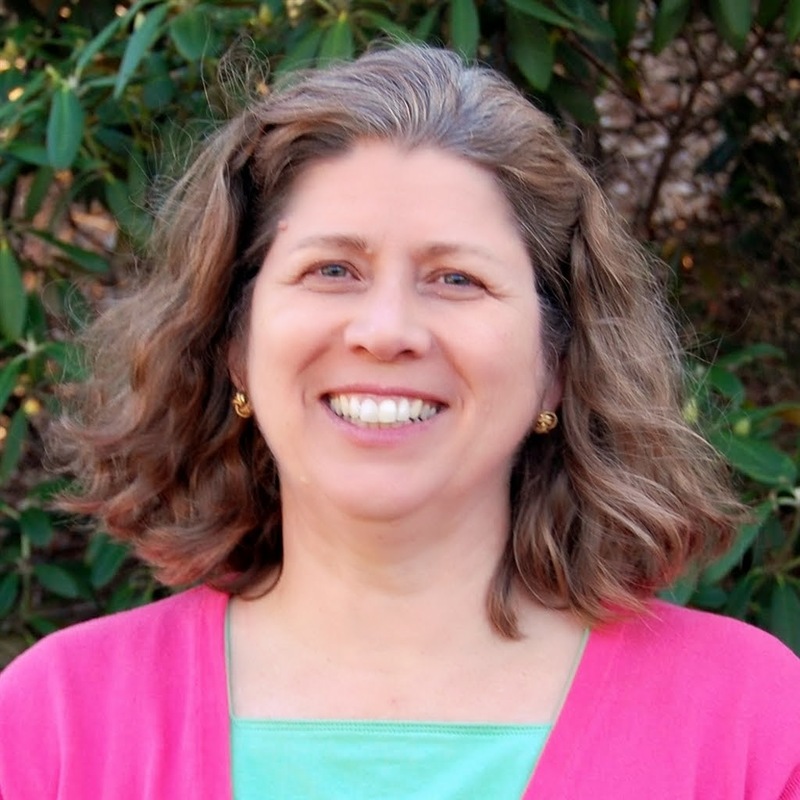 The featured guest is Tammy Tutterow (you can find her site HERE). 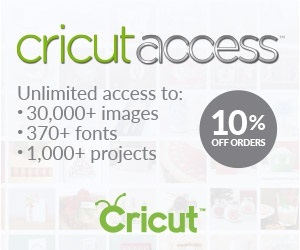 Tammy is an incredibly talented designer and teacher. 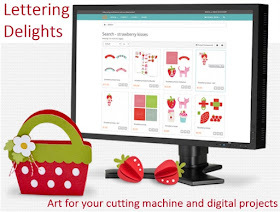 She works with many top companies including Sizzix (where she is the Design Team and Community Manager), Tim Holtz, Ranger Ink, BasicGrey, Pink Paislee, and Therm O Web. If you have seen her work, you will know that Tammy has a great shabby vintage style and she loves to incorporate found treasures into her projects. Tammy recently moved her studio to the upper level of her home but if you take a look at the studio link (HERE) for her former space you can get a sense of her passion for collections and wonderful vintage "stuff." I can't wait to see the full tour of the new space! These monthly Scrapinars are free and always interesting. If you can't attend live at the scheduled time, there will be a link to see a recording available for a few days after the event. You must be registered to receive the link for the recording - just click HERE to register so you don't miss it! The boxes are ready for the start of my 6 year blog anniversary celebration... On Monday, I'll be adding the first of many of my favorite things to each box and when the boxes are full three lucky readers will be chosen to get a special package in the mail. Finally, here is another photo of our new cat - I didn't realize how many cat lovers I have among my readers! 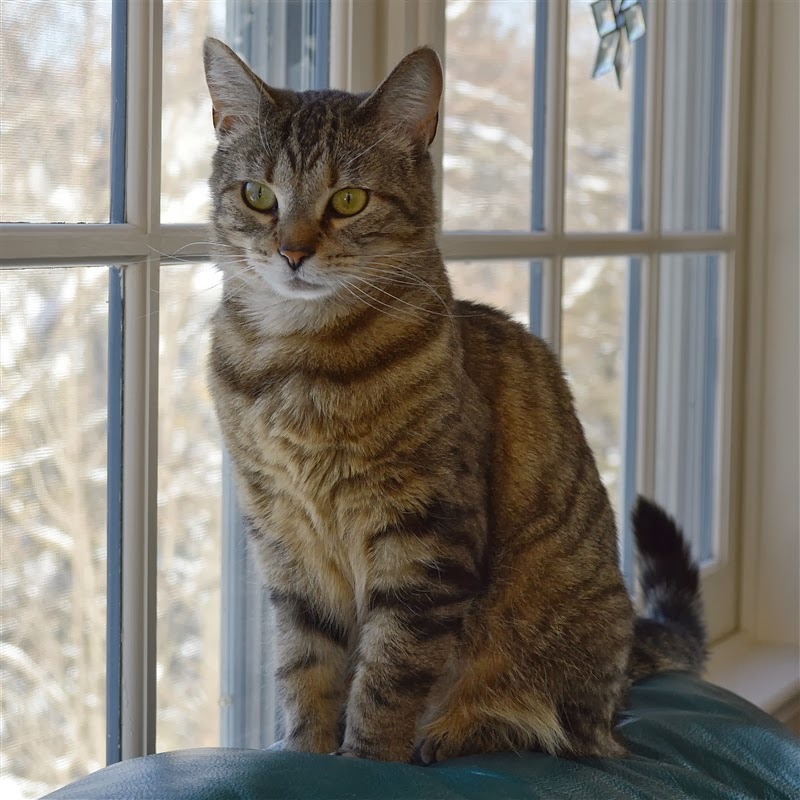 She loves to perch on the sofa in the sunroom and look out the windows to keep track of all of the birds and squirrels. I hope you have a wonderful weekend - we may get more snow here! Thank you for the beautiful outdoor photos. I am always amazed at how you can capture a lovely scene. Your cat is a beautiful creature, as well! It's fun to see photos of her, too. Thanks Cheryl! I spend a lot of time taking photos and feel lucky to live in a place with all four seasons - there is always something to photograph! Dorabella really is a pretty cat and very sweet too. I must have missed a post. What did you name your kitty? Hi Barb - Well, "officially" it is Dorabella but we end up calling her Catrina and Catten (cat and kitten) a lot too! Luckily she doesn't seem to mind what we call her and just goes about her day - the queen of the house already! Thank you for always keeping us informed. You taught me to use CDS (way back when) now you are teaching me about SDS. 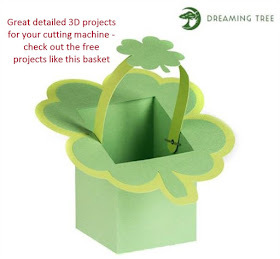 Thanks Stephanie - I am happy to help people learn to get the most out of their tools and I just seem to be fascinated with the digital die cutting possibilities. The Silhouette software is really good and I'll definitely be doing more videos and tutorials - I hope they help you! Cute pose by your cat; picture perfect. Hi Colleen - I hope you have a great weekend too. Since we have so much winter here, we just have to embrace it. I don't do a lot of winter sports but I do take a lot of photos. Dorabella is very cute and just sits and looks at me like I am slightly crazy when I take her picture! I recently invested in a Silhouette and love it! I'll be anxious to see your video! I'm like a sponge right now, trying to soak up everything I can! I always enjoy your pictures and your kitty is adoreable! Thanks Marilyn, There are so many things you can do with the Silhouette - I have really enjoyed having it. I think it is nice that the Cameo is pretty simple to use but there is the capability to do very complicated projects with it. 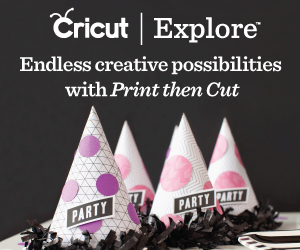 I am eager to see more about the Cricut Explore and wonder if the new system will get me interested in using my Cricut more often. I'd love to get some better use out of all of the Imagine cartridges I have! I, too, like the snow on the posts and trees, but an added bonus is when the male cardinals sit in the pines on the snow covered branches. One cold day we had 13 males in the trees and at the feeder. Gorgeous site. Kay - that sounds incredible! I hope you had a camera handy. Our trees are just a little too far from the house for me to get a good look at any birds that are sitting in them. I love to see pictures of snow and look at the snow but I cannot stand to drive in it! lol. It must be so nice to have an old friend move back. : ) Enjoy!! Thanks - it is pretty and they are pretty good about getting our roads clear around here. I don't like to shovel but it is good exercise! I am looking forward to seeing more of my friend now that she is back in the area. She may end up living in a house that is quite close by. Beautiful cat and snow pictures!! 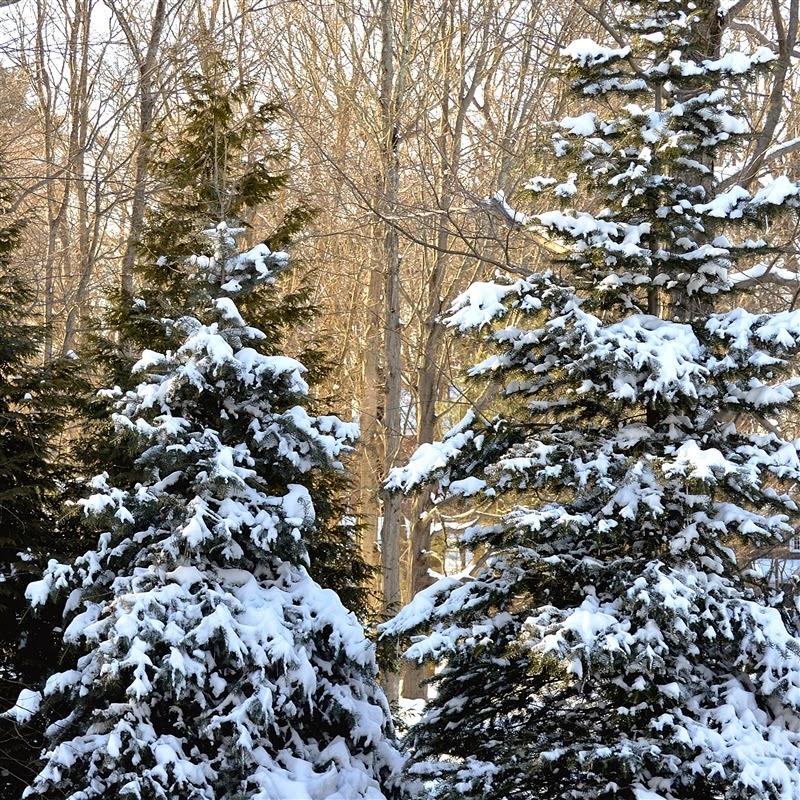 Love the snow on the evergreens. I will have to check out Tammy's class, I knew Tammy way back when, when all she had was a yahoo group and we did crops together!! She is a VERY talented woman and I am honored to know her in person!!! Thanks - she really is a pretty cat. You are very lucky to have such a talented friend - I think Tammy is amazing! I hope you still get to do some cropping together. 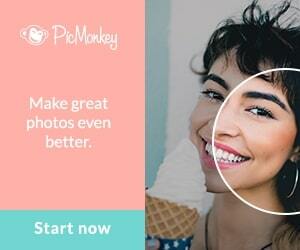 Your pictures make the cold snowy long winter look beautiful! Hi Jennifer - it is beautiful, even if it is too long and cold. I prefer the Fall and Spring but every season has some good points. I just don't like the delays in travel and uncertainty with plans that the winter brings - there can be such a thing as too many snow days! Nice pic's of the snow. I too have lots and lots. I am getting a little tired of it, but on sunny days it just sparkles and is so beautiful. That is one of my favorite things - when the snow catches the sunlight and sparkles. Let's hope that we won't have too much more and that the season will end soon - I am ready for some Spring weather! Oh my I took a view of Tammy's basement space...loved it. She shared pics of all her collections..so fun to see. Looking forward too in seeing her new space. Thanks for introducing her to us. Loved your winter photos too...looks just like the view from my home...snowy and cold! Enjoy. Hi Sue - isn't her space amazing? She has shared some progress photos of the new space on Facebook - I can't wait to see the full tour. I have lots and lots of stuff too however it isn't as beautifully organized as Tammy's (but maybe someday). 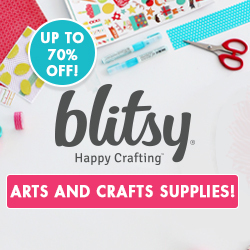 Stay warm and craft while you enjoy the view! I love your photos of the snow but having just survived Atlanta's "snowapocalypse" looking at photos of snow is all I want to do. I am spending my time looking at sunny beach pictures! LOL! Hi Cathy, Sorry you had to deal with the snow problems in Atlanta. It doesn't seem fair to get that kind of weather in a place where you don't have the equipment to deal with it. I can certainly understand the need to look at beach pictures - we would love to get a chance to spend a few days somewhere warm and sunny! Your kitty is so cute! What is her name?! ?